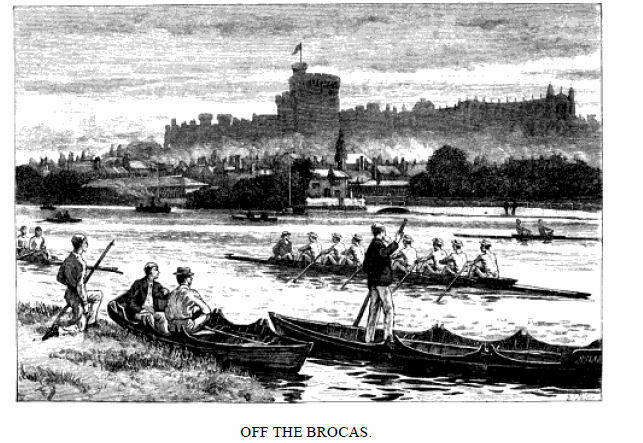 The watermen in Windsor who plied their traditional aquatic trades for centuries on the Thames began to be aware that there were some financial advantages in supplying their services and skills to new classes of leisured ladies and gentlemen which emerged from 1750 onwards, renting boats to schoolboys from Eton and Westminster. 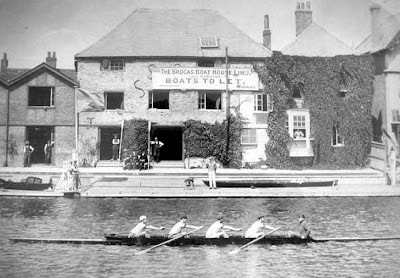 Roger Tolladay made rowing boats used in the Henley Regatta Race and for Eton. William Fish was a waterman and a boat builder, he worked for Roger Tolladay who was a boat maker to His Royal Highness. 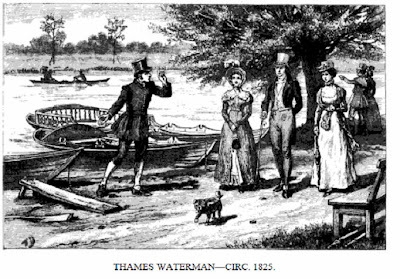 An axample above of a typical Waterman at the time. 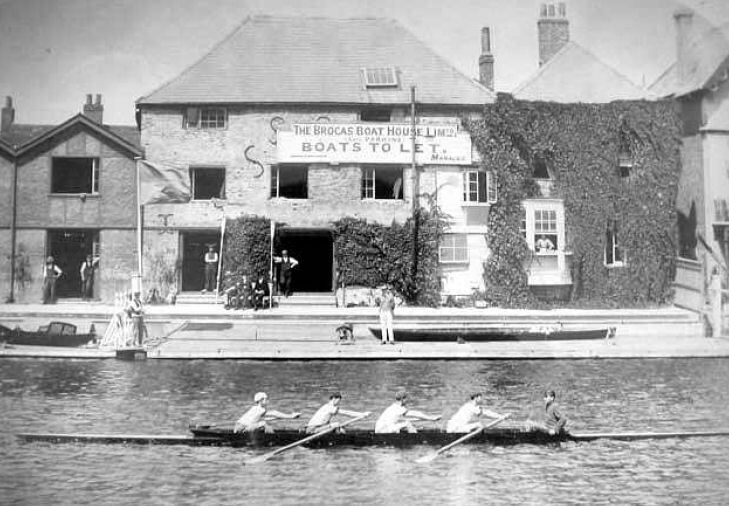 In 1909 the boathouse was taken over by the Eton Boathouse Company. Some Data from the Burgess Website. 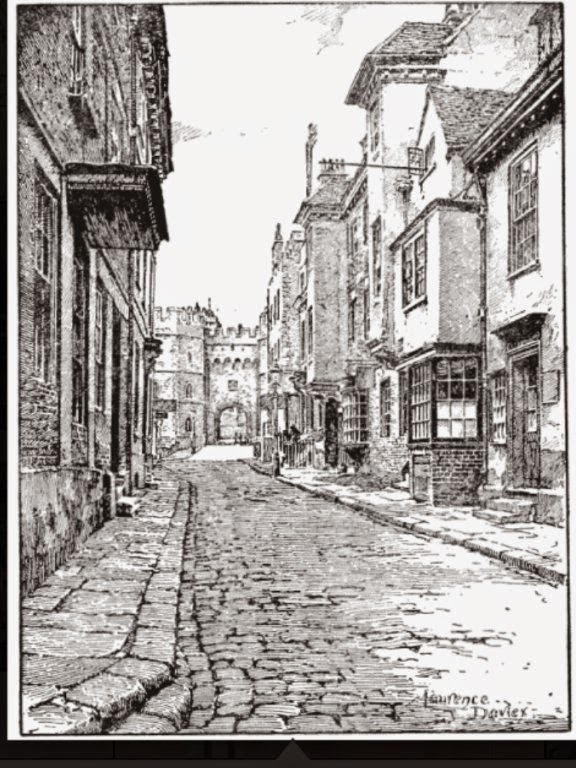 On 20 August 1842 the following report appeared in the Windsor & Eton Express. 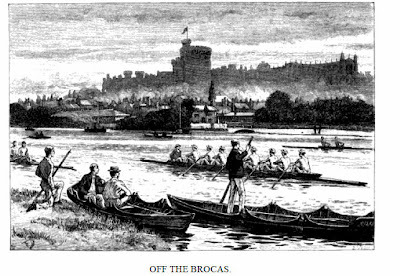 builder, at Eton, 500 leaves of gold and a pair of sculls, on the 3rd of August. articles. He was fully committed for trial. for him, or maybe the death of his mother the previous August was taken into consideration.